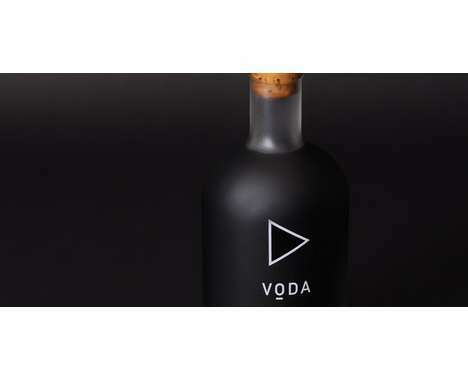 Dead celebrity booze is all the rage, and now we can add Hendrix Electric vodka to that list, a "super-premium" liquor from Distilled Resources. 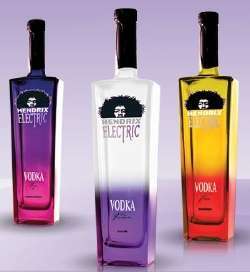 The Hendrix Electric vodka hits store shelves this May, so if you want to party like a rockstar, this is the drink for you! 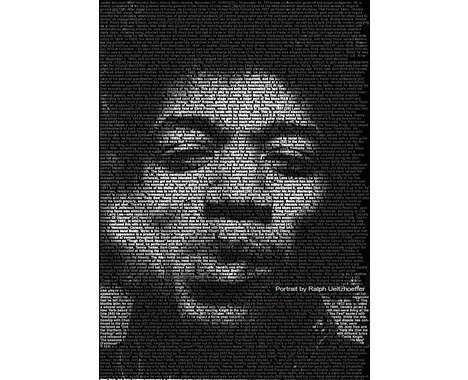 "Distilled from the finest grain in the United States and bottled in glass that is nothing short of fine art, Electric Hendrix Vodka offers a taste and clarity that is simply extraordinary," the official Hendrix Electric vodka site says.